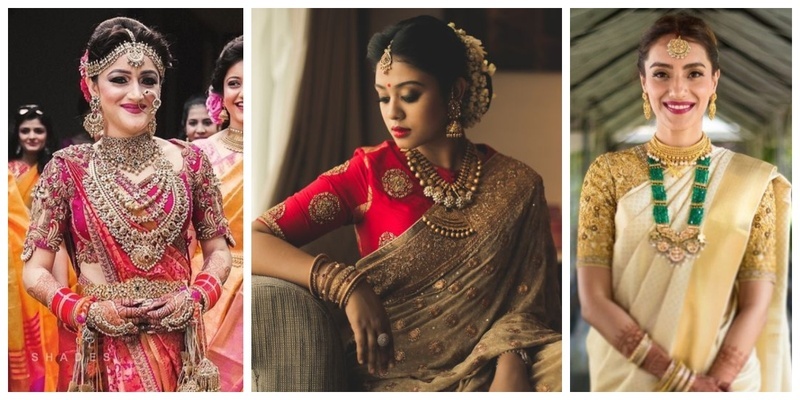 20 Real Brides who wore Sarees for their Wedding & ditched the mainstream lehengas! An Indian woman embraces saree like a legacy and there is no doubt in the fact that for her, the beauty of a saree has no match. So brides, what did you decide-a gorgeous lehenga look or a subtle and pretty saree look?